TMS boys and girls tryouts will be held Oct. 22-29. Sixth grade tryouts are from 5:30-6:30 in the boys and girls gyms. 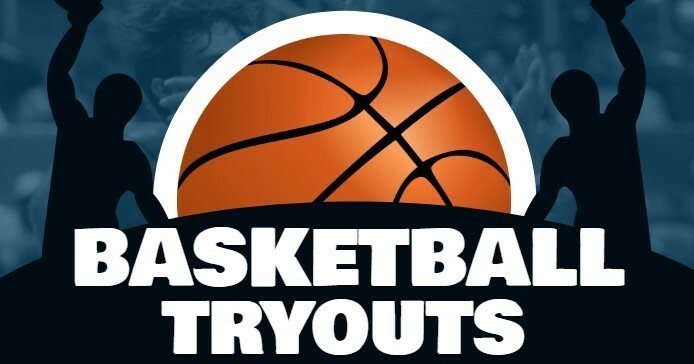 Seventh and eighth grade tryouts are from 3:30-5:15 in the boys and girls gyms. In order to try out, students must be eligible in all classes, have Rank One forms filled out online, as well as a completed physical form turned into Ms. Wander in the main office. Tryout dates will not be extended. We hope to see you there!